100% Certified Organic Chai Syrup, 100% Natural Coffee Syrups. Perfect for any cafe. Vegan friendly. Chai Me operates out of a fully sustainable factory. 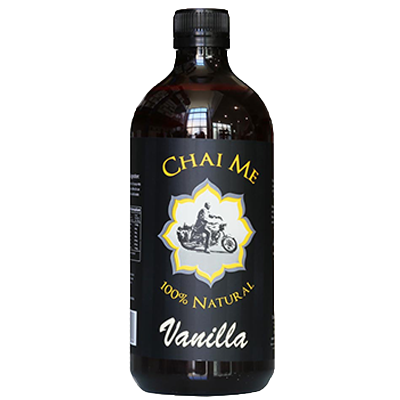 Chai Me strive to ensure ingredients are sourced from the best locations with the highest quality in mind. 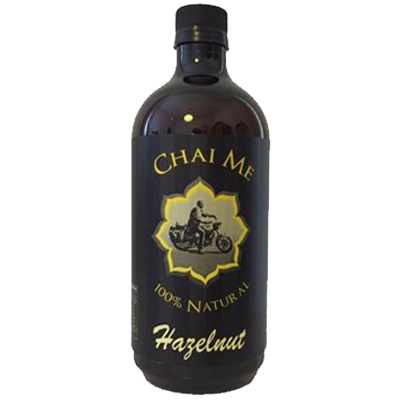 Chai Me offers 100% fully certified organic products and 100% Natural ingredients. 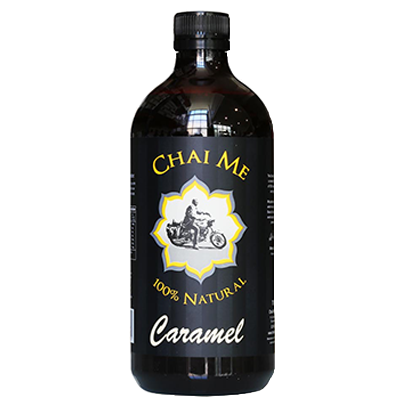 Sustainability is always front of mind and Marcus (Chai Me owner) promises that he will continue to create new innovative products for everyone to enjoy.